Varun Tej is awaiting the release of his upcoming war drama Kanche. In the meantime, he has completed a majority of the shooting of his next film, which is being directed by Puri Jagannadh. The film has Disha Patani as the female lead. Recently, the unit wrapped up a hectic Goa schedule. 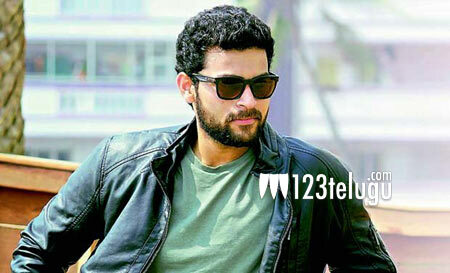 As per the latest update, Varun Tej will be seen as a thief in the film, which is based on the mother-son relationship. It is learnt that Varun’s character will be very interesting and his carefree attitude is going to be one of the major attractions for the film. Veteran actress Revathy plays Varun Tej’s mother in the film. C.Kalyan is producing the film and Sunil Kashyap is the music composer. The release date of the film will be announced soon.